Looking for a top-notch tablet at an affordable price? Well, then why don’t you check out the Chuwi Hi9 Air, which is currently for purchase via Aliexpress for $159.99. As a means to celebrate Single’s Day (11/11), Chuwi has discounted several products on the Aliexpress website. And the Hi9 Air is part of the promotion. 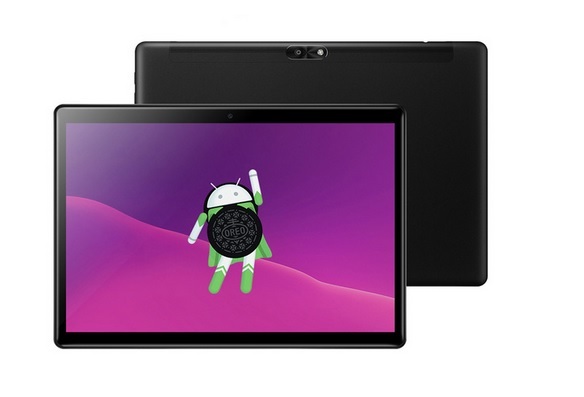 The tablet features a spacious yet portable 10.1-inch display with 2560 x 1600 resolution. It relies on a deca-core Helio X23 CPU that’s backed up by 4GB of RAM and 64GB of storage. Rounding up the package are a 8,000 mAh battery and Android Oreo that comes pre-installed. If you think the Chuwi Hi9 Air might be a good match for you, you can still get it via Aliexpress. There are 118 units left in the promotion. Don’t worry if you miss this window, the tablet will still be discounted ($189.99) after the 11.11 event. Need something more powerful? 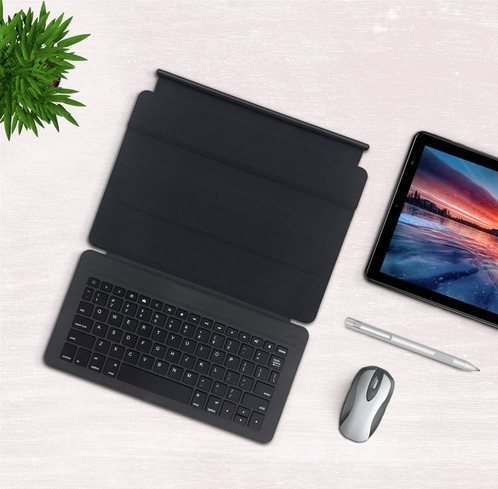 Chuwi also has the Hi9 Plus 2-in-1 hybrid, which can act as a worthy laptop replacement. The device is among the lightest in its category, tipping the scales at only 500 g.
But despite being so sleek, the Hi9 Plus is also quite powerful, coming with a 2.6GHz Helio X27 deca-core processor. The device ships with 4GB of RAM and 64GB of storage just like the Hi9 Air. Yet this model features a larger 10.8-inch display and a 7,000 mAh battery under the hood. It’s compatible with a keyboard and stylus. And if you order right now for $199.99, you’ll might be able to get a smart pen for free. Once the promo expires you can get it for $285.70. Not interested in tablets? Another item on discount is the Chuwi Laptop Book SE which is available for $249.99. This is an Intel 8th generation laptop with a 13.3-inch FHD IPS display. After the 11.11 shopping event, the lappy will remain discounted t $271.42 (instead of $357.13).